BirdWatch Ireland are delighted to be undertaking the third year of Swift surveys on behalf of the OPW at their heritage sites throughout the country. 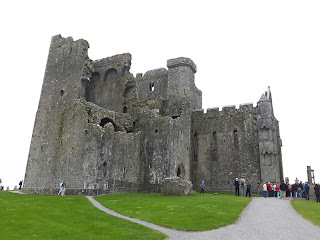 This year we are carrying out fieldwork at The Rock of Cashel, Cahir Castle (Tipperary), Dun Aonghasa (Galway), Castletown House (Kildare) and Altomont Gardens (Carlow). 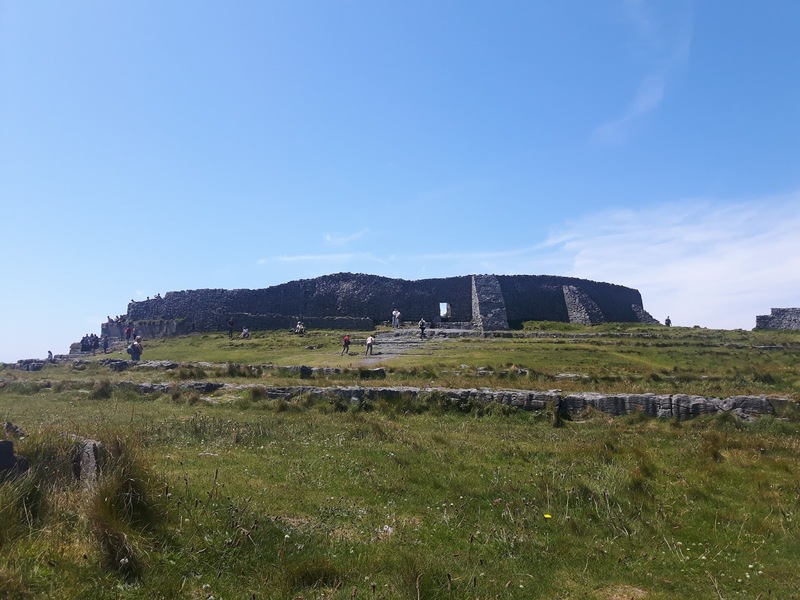 With the second site visits happening this week we are delighted to have already found strong signs of nesting Swifts at most of these sites. 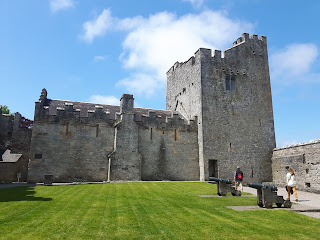 Given the historic and ancient nature of the sites managed by the OPW they often provide suitable nesting sites for Swifts. 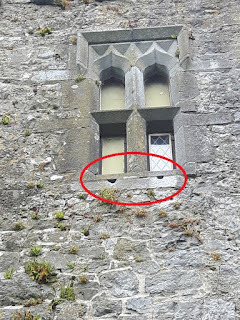 Swifts need a small entrance gap that opens to a larger cavity in which they make a small nest cup. 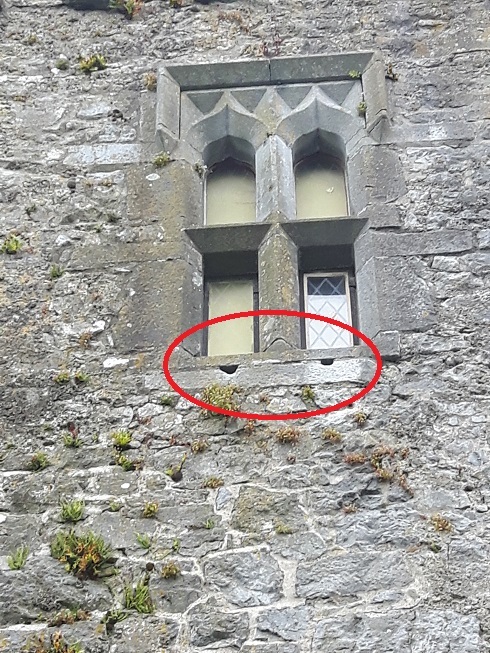 These gaps exist in abundance at many historic sites and Swifts are often associated with heritage sites for that reason. 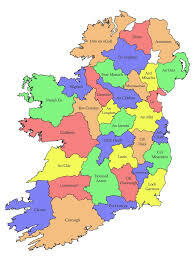 This years survey has even taken us as far west as the Aran Islands where we surveyed at Dún Aonghasa on Inis Mór. This massive, ancient hill fort is built exclusively from local limestone, the network of walls creates potential opportunity for nesting swifts. The only known nesting records of Swifts on the Aran Islands was recorded in "The Atlas of Breeding Birds of the Burren and the Aran Islands"(Liam Lysaght) published in 2012. 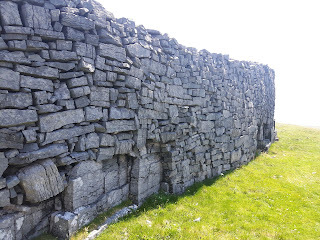 Liam and the team of volunteers that carried out that fieldwork found a small cliff colony at Poll an Bhranda on the sout-east most edge of the Island. 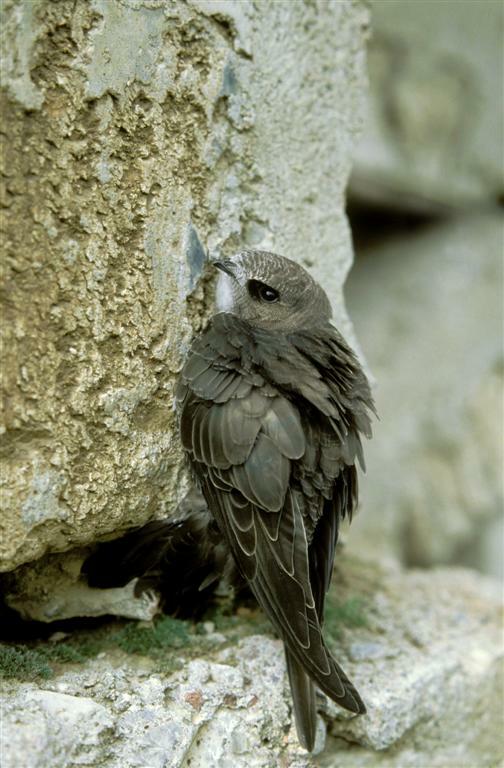 Since that work there have been no confirmed records of Swifts nesting on the Island. With chicks now hatched and growing bigger and more hungry by the day, activity at nest sites will increase. We will use this window of maximum activity to nail down the exact locations of the nest sites in order to ensure their future protection. We will keep you up to date on our final findings later in the season. If you have a historic building in your locality, why not go and see if you can identify any Swifts visiting nest sites at the location. We would love to receive any new records of Swift nest sites. You can enter your Swift nest locations online HERE.